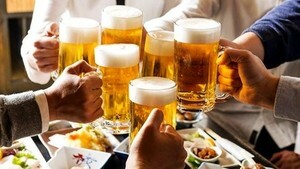 August 26 has been chosen as the Vietnam Stamp Day, the Ministry of Information and Communications, the Vietnam Post and the Vietnam Stamp Association have officially announced on November 8. Speaking at the announcement ceremony, Minister of Information and Communications Truong Minh Tuan said that Prime Minister signed the decision NO. 1670 recognizing August 27 as Vietnam Stamp Day. On August 27, 1946, Vietnam issued its first collection of 5 stamps with images of President Ho Chi Minh to mark the 1st anniversary of the August Revolution and National Day (on September 2). 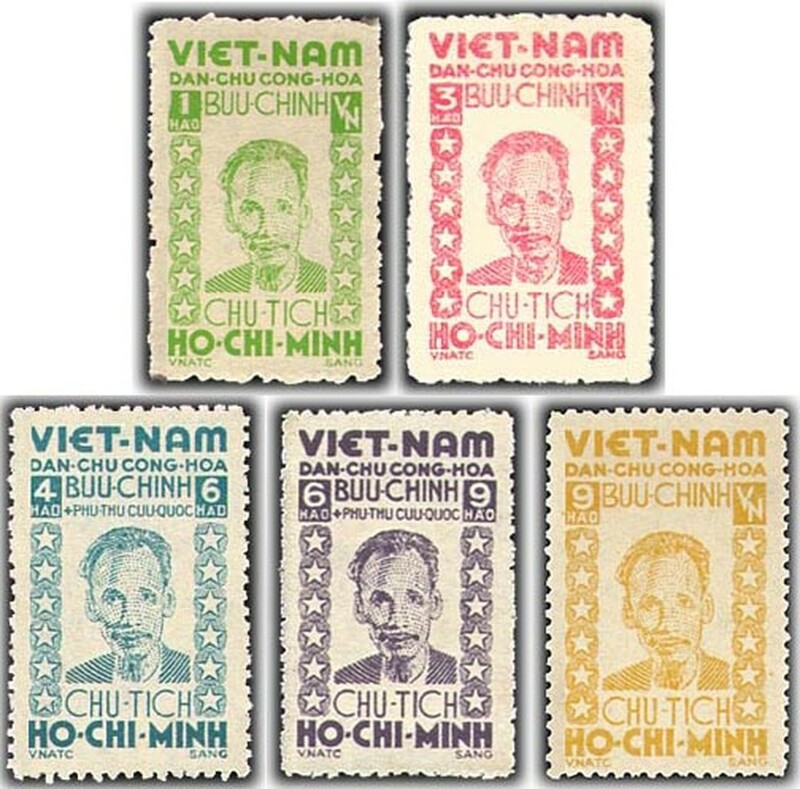 The stamps were designed by painter Nguyen Sang. The issuance of this stamp-set was an important stage in the development of Vietnam Postage Stamps as well as meeting the need for pre-paid postage on postal network. Since then, about 1.072 stamp sets with 3,672 stamp samples have been released in Vietnam.